air joe OFFERS COOL, COMFORTABLE SOLUTIONS TO TAKE YOU TO A HIGHER STANDARD OF COMFORT! We strive to deliver the comfort you and your family expect. No matter if it's our Bryant top notch Evolution series, the reliably efficient Preferred Series, or the hardworking and durable Legacy series; rest assured knowing you'll get the same commitment to high quality craftsmanship from every air conditioner that bears the Bryant name. After all, you cant have a higher standard of comfort without first having a higher standard of quality. 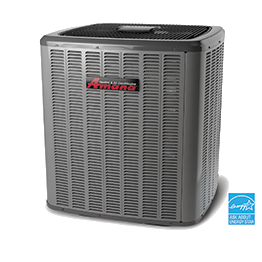 Many of our air conditioners we install are ENERGY STAR® Qualified. The Energy Star program is a joint effort between the U.S. Environmental Protection Agency and the U.S. Department of Energy designed to help consumers identify energy efficient products. 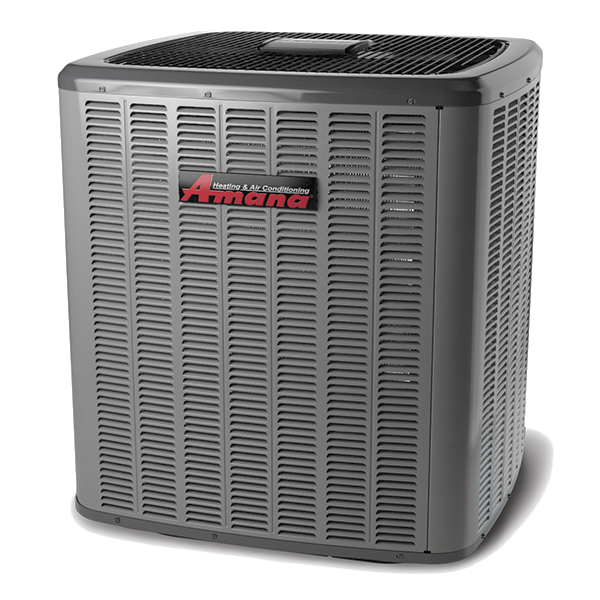 For extra efficiency and comfort, many of our Bryant air conditioners offer multi-stage cooling. 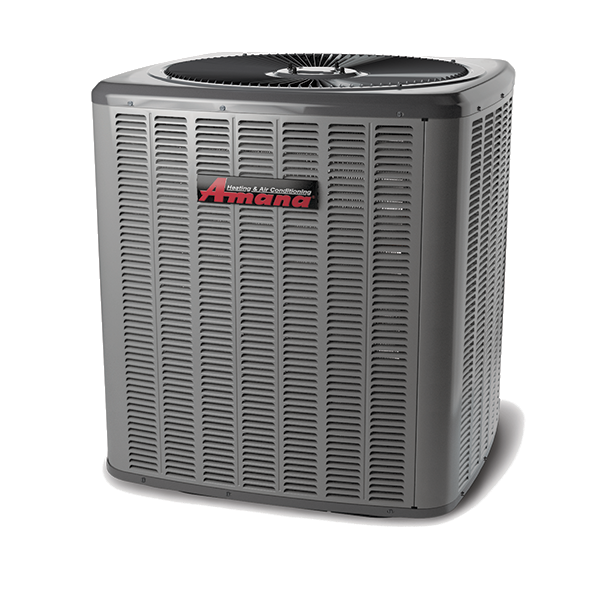 This not only helps your air conditioner operate more efficient speeds most of the time, it also provides more steady, even comfort during extreme temperature demands. As an authorized Bryant dealer, we'll put you in your comfort zone. Our highly trained professionals with years of experience will work with you every step of the way in choosing the system that's right for you - from walking you through the entire process to conducting an in depth analysis of your home and your comfort needs. Based on that information we will recommend a system that works best for your home. After all, the more efficient the system, the more comfortable you'll be.